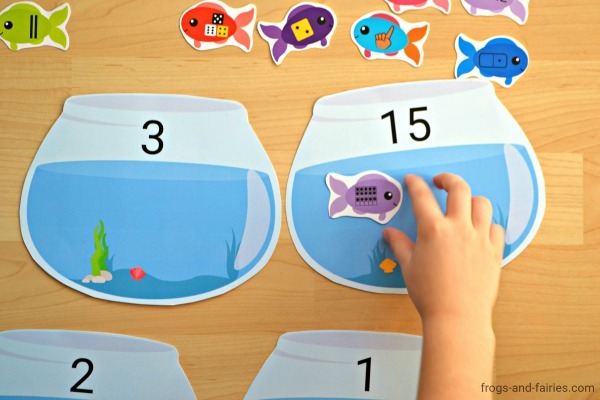 Do your kids need a fun way to practice number sense? 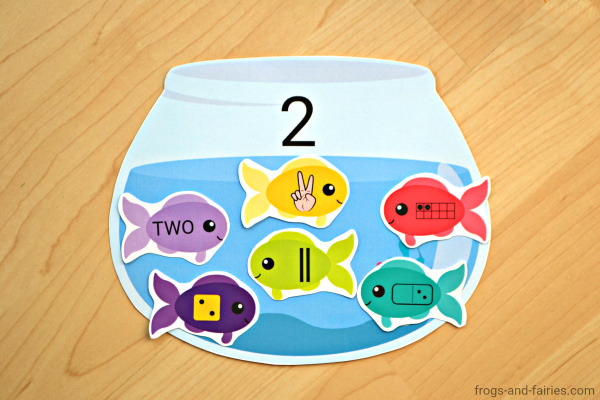 This adorable Fish and Fishbowls number match is a great way to keep kids engaged! 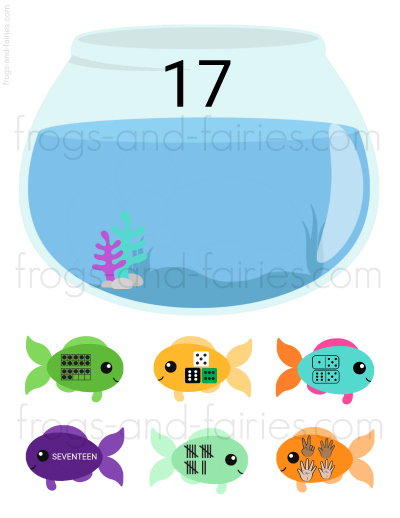 This printable PDF includes 20 pages of 20 x 6 number fish + 20 number fishbowls. It is important for children to have a good number sense, so why not make it fun! Help these colorful fish find their fishbowl! Kids will do this by counting tally marks, counting fingers on a hand, counting dots on a domino, dice and tens frame and reading the number word. This printable activity includes numbers from 1-20, so it’s perfect for kids who are just learning numbers and those who are working on double digit numbers as well. 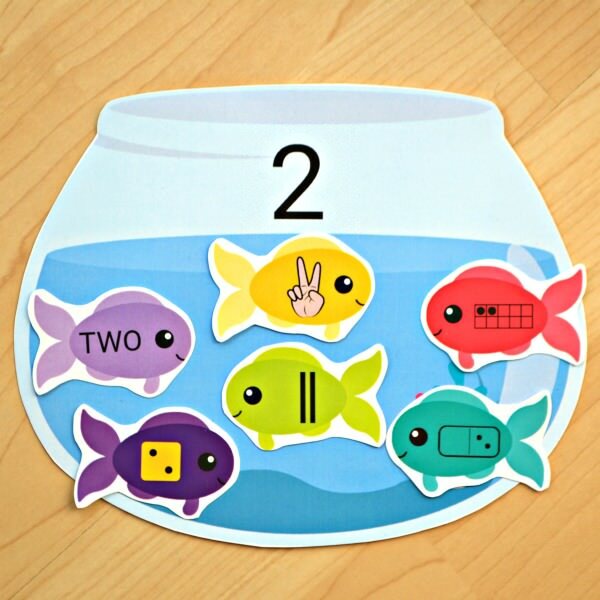 You can easily accommodate whatever age or ability of your little learners. 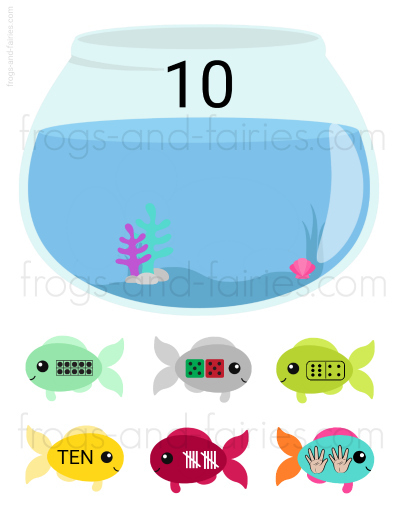 You can choose only one or two of the fish for kids to match to the fishbowl or use all six at once. The same is with number fishbowl. Consider starting with small groups of numbers first. Depending on your kids, you may or may not use all of the 20 numbers at once. 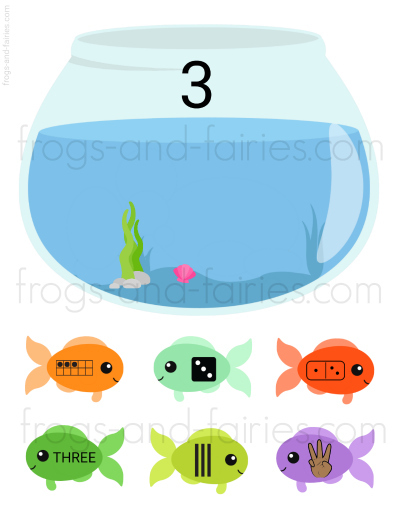 TO PLAY: Let your kids match number fish with matching fishbowls. Have fun!